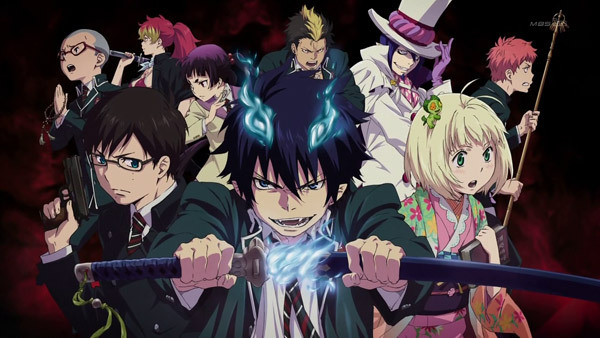 Also known as the Blue Exorcist, this series is another Shonen that is produced in 2011 that has gained a widespread following. The story revolves around Rin Okumura, a teenager possessing abnormal strength and endurance who learns that he is the son of Satan, the strongest of all demons. 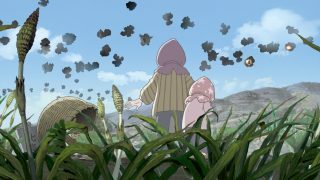 This cute anime has a run time of only 5 minutes per episode but that has not stop it from propelling into number 9 of the Otaku House top 25 anime list this year. 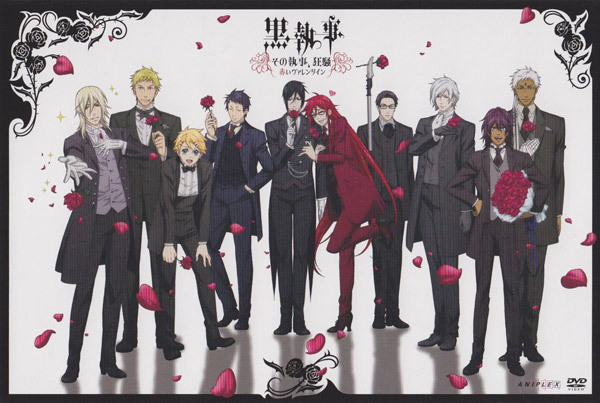 It is also the first anime to reach 100 votes in this ranking. 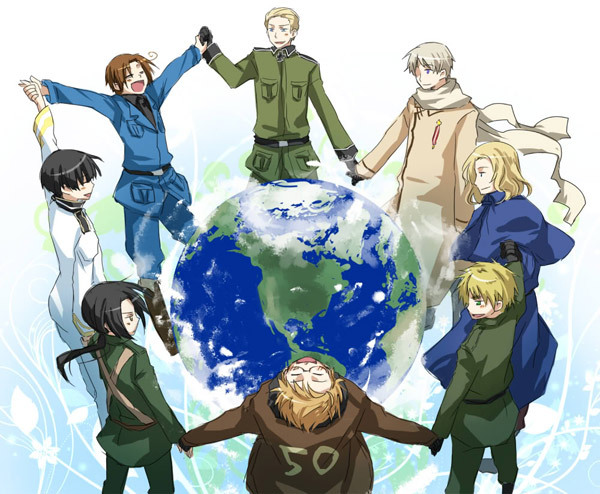 What better way to prompt world peace that to watch Hetalia? Kiss kiss fall in love! The famous sound track of the anime starts playing in this writer’s mind as soon as he types the name. 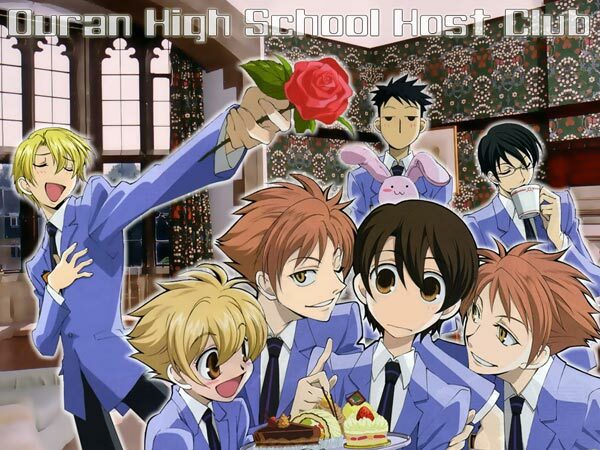 Ouran High School Host Club is the ONLY anime so far that is Shōjo to make the list. This anime is so kawaii and heart warming that even a frequent Shonen follower like me would like to see a second season. Let’s hope this becomes true soon! 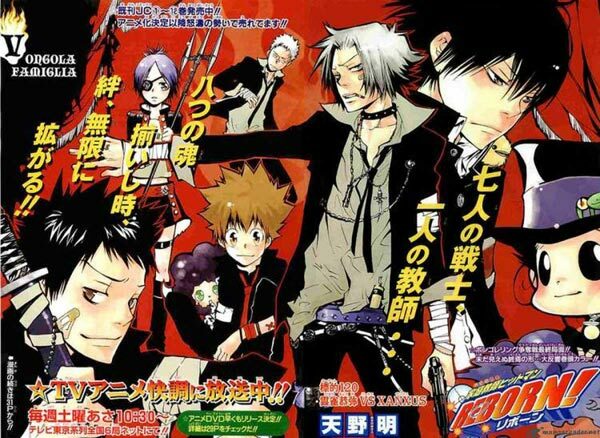 We are back to Shonen again with Tsuna Sawada, who is chosen to become the Vongola Family’s boss as he is thegreat-great-great-great (you get the idea) grandson of the first Vongola boss, who had moved to Japan from Italy during his time. Our opinion is it only gets interesting after the first (don’t hold you breath) 70 episodes! But who are we to judge, a light weight would not make it to number 7! Watch it if you have time! 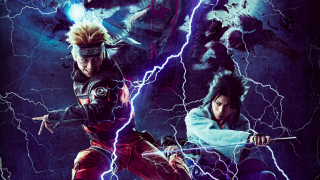 If you have not watched this anime or live action movie, GO WATCH it NOW. Otaku House review team stakes our reputation on this recommendation. 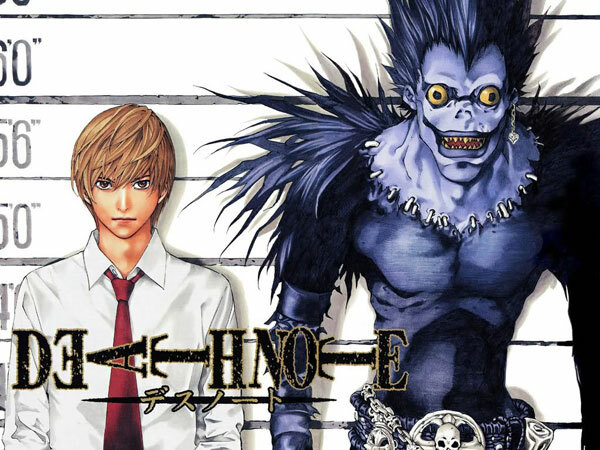 Death Note fully deserves the rank of number 6 even after more than 5 years since debuting. 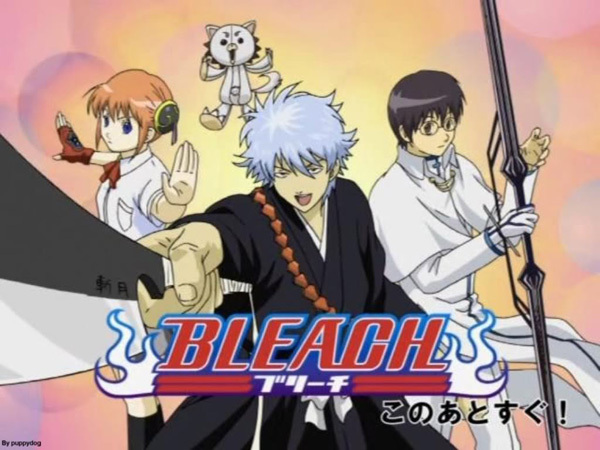 Frankly, we don’t understand why Bleach is still here. Sure, it has it’s moments and has many cool characters but Full Bring is pretty lame in our opinion. We think it is still riding on it’s past fame. At more than 350 episodes, it needs to inject something new into it’s currently recurring plot to retain it’s viewers. 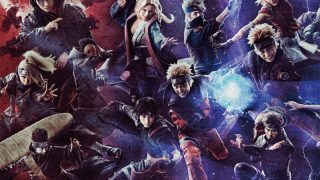 With a whopping 274 votes, Kuroshitsuji trashes both Naruto and Bleach and muscles into the top 3 in 2012. Hurray for the fan girls (and Sebby). 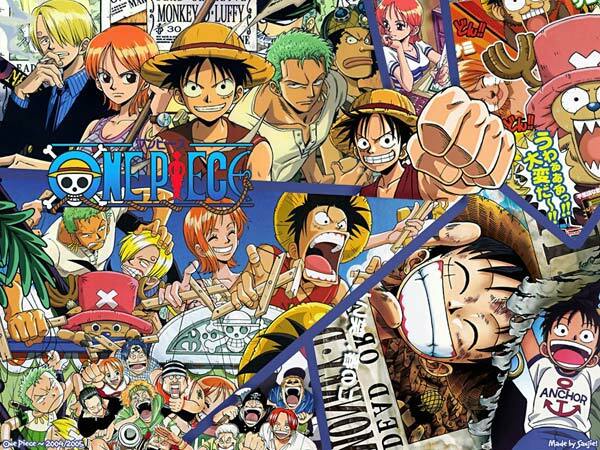 One Piece, together with Bleach and Naruto debuted in around the turn of the millennia and are all still running. 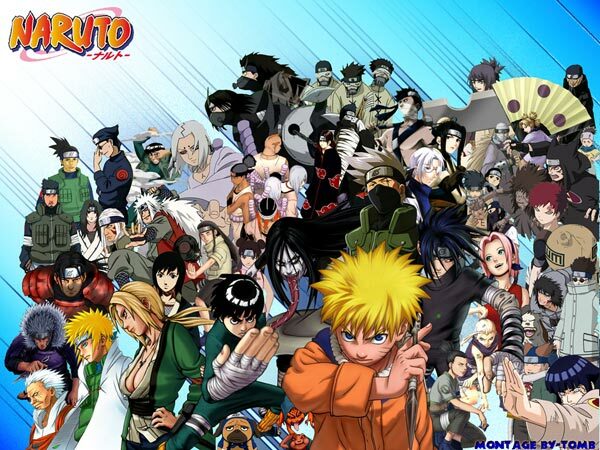 However, if you sum up the votes for both Naruto and Bleach, it’ll still be less than the votes for One Piece. The Straw Hats Pirates shows who’s boss with this simple fact and we think it’s the king of all anime series currently. Three years into airing, Fairy Tail has finally taken top spot. Besides being really enjoyable to watch, the Shonen anime is filled with hot babes! From Ezra to Lucy to Mira, every new girl that appears in Fairy Tail is a sight to behold. 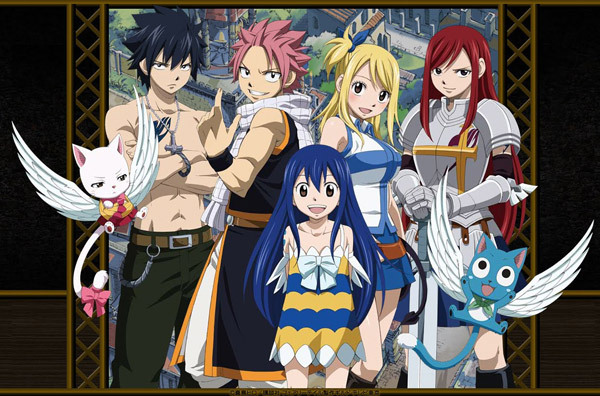 We highly recommend Fairy Tail to all Shonen (young boys)! *Note: Before anyone cries foul, this poll was done in 2012 before Sword Art Online became popular. We will be conducting a new poll soon and I, for one is curious to know how SAO does in the new poll. To see the results for the 25 Top manga 2013. Click here. 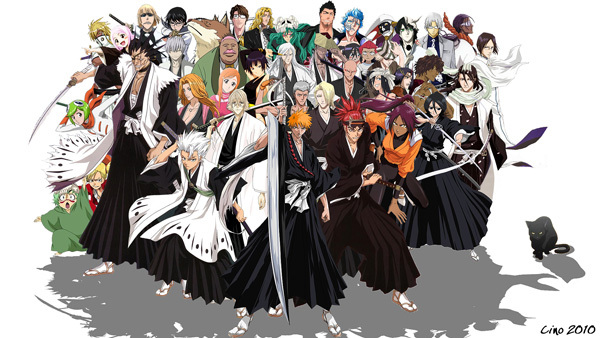 If you’d like to see the results of the previous poll on the 25 Top Anime in 2013, Click Here.